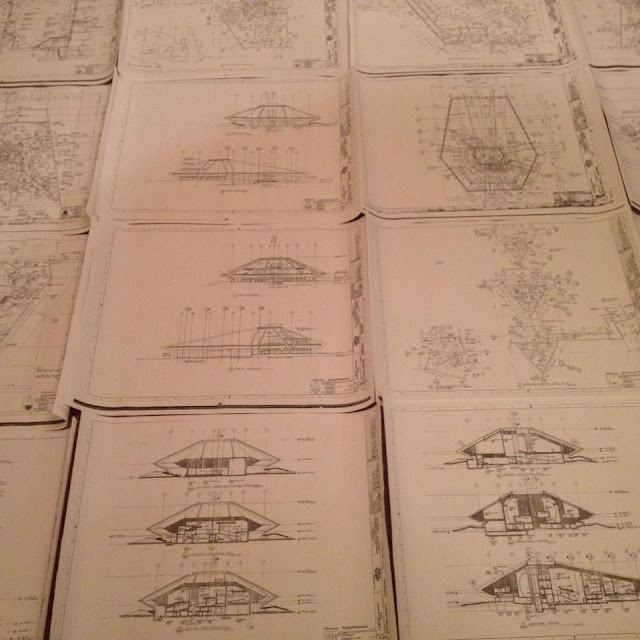 During a recent scavenger hunt on eBay, attempting to gather the latest and greatest additions to the archives that I could find, I seredipitiously stumbled upon this lot of TWENTY TWO individual copies of blueprints for Horizons, and I could not wait to get my hands on them! 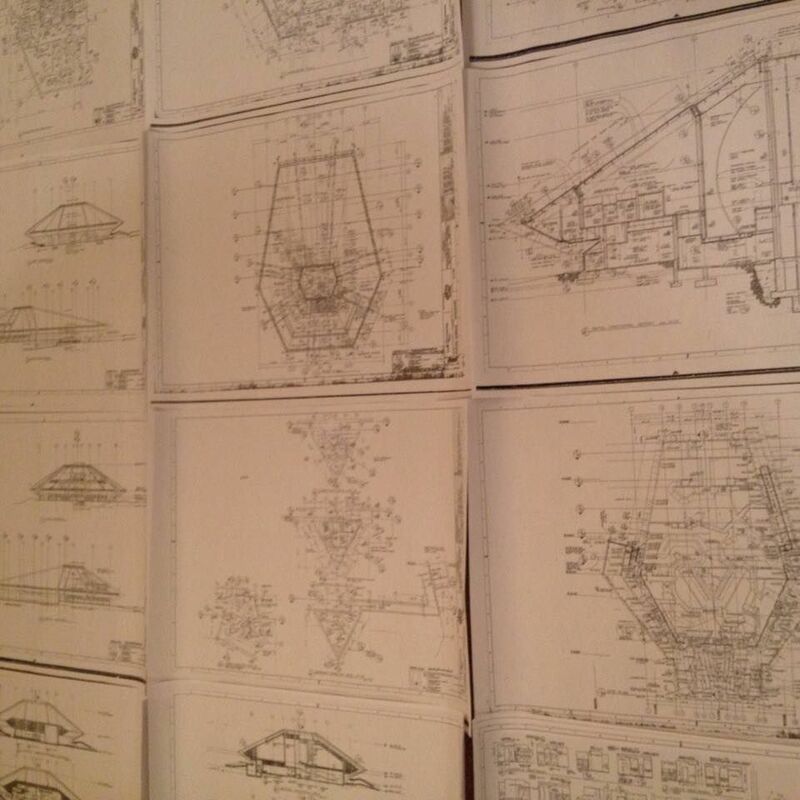 One of my absolute favorite things about these blueprints is the WED Enterprises Imagineering logo in the top left box. WED Enterprises Imagineering would ultimately change its name to Walt Disney Imagineering in January of 1986. 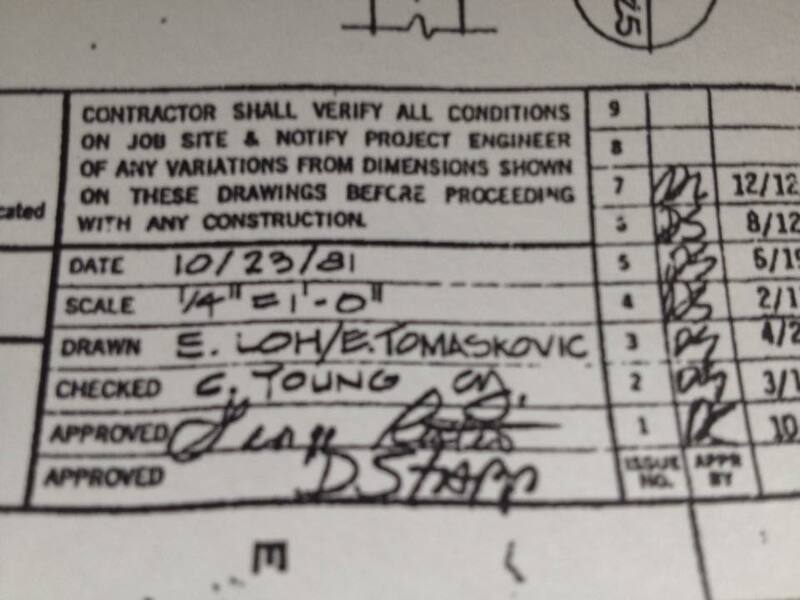 The mailing address is still correct and still currently the headquarters of Walt Disney Imagineering! 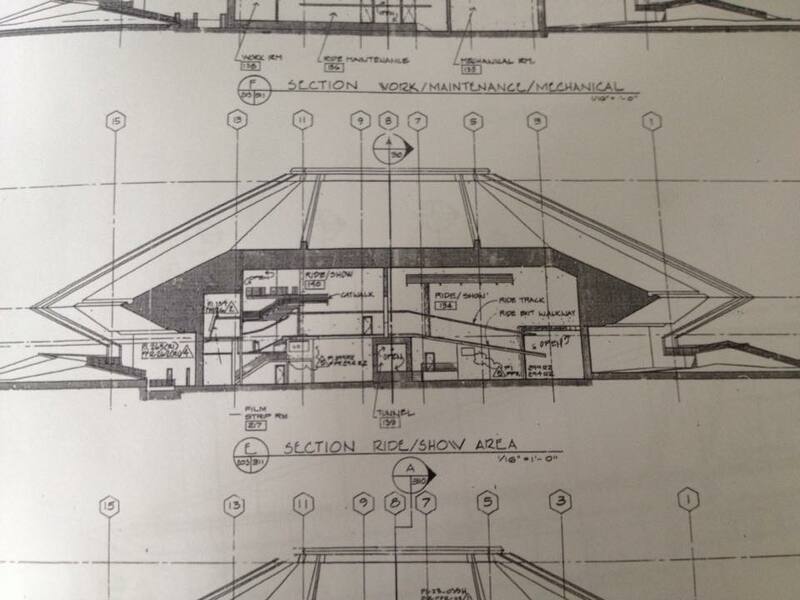 All of the blueprints have a construction bid date of 10/23/81, with Bill Norton as Project Designer and Doug Stapp as Project Engineer. 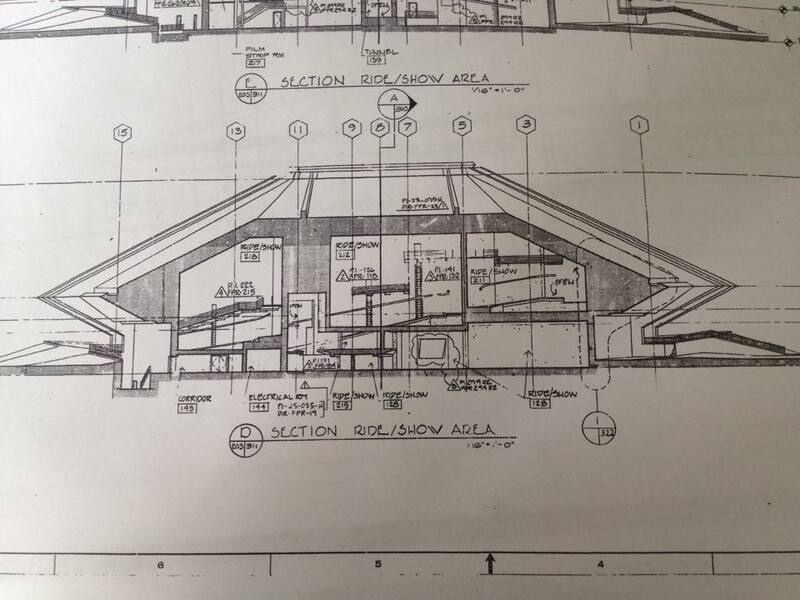 Various changes and alterations to the construction of the pavilion are dated even after the opening of the ride, as late as 12/12/83. 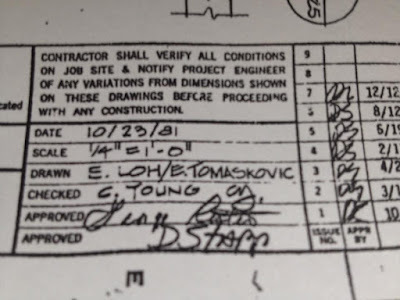 The various San Francisco based architects, planners, structural engineers, mechanical engineers, and electrical engineers that worked on Horizons are all listed above. Through further investigation, I discovered that Wallace, Floyd, Ellenzweig, Moore, Inc. was also the Design Architect for the EPCOT Center monorail station, the entrance pavilion, and Spaceship Earth! 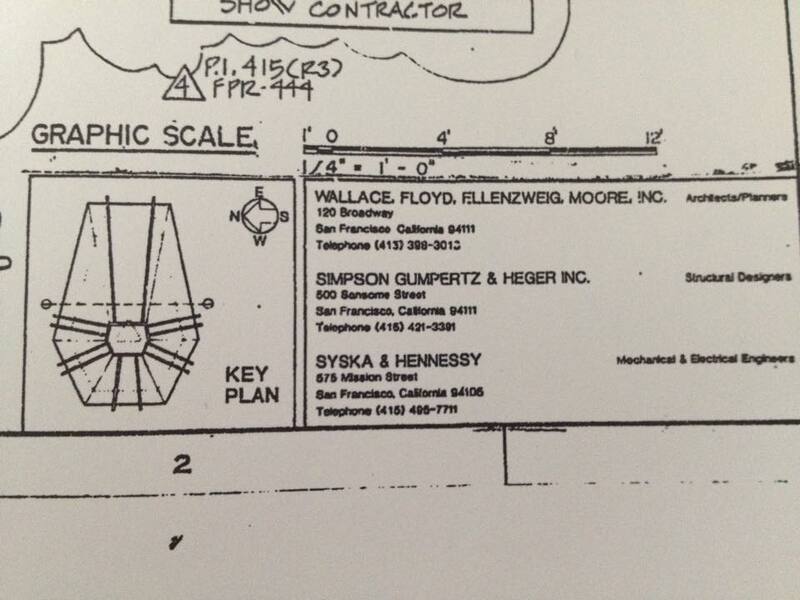 Simpson, Gumpertz, & Hager, Inc. was the Prime Consultant on these projects as well. 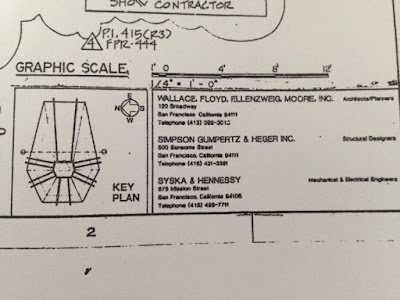 Though Wallace, Floyd, Ellenzweig, Moore, Inc. is currently listed as forfeited, both Simpson, Gumpertz, & Heger, and Syska & Hennessy are still currently in business in San Francisco! As you can see from these drawings, a large portion of the show building was located in the rear of the building, where it was completely invisible to guests. 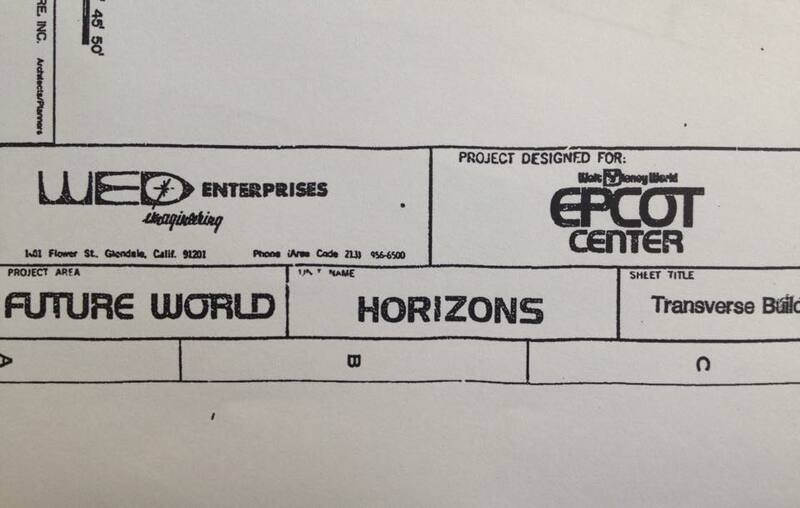 With 137,000 square feet of show space, Horizons was far larger than the space where Mission:Space currently sits. 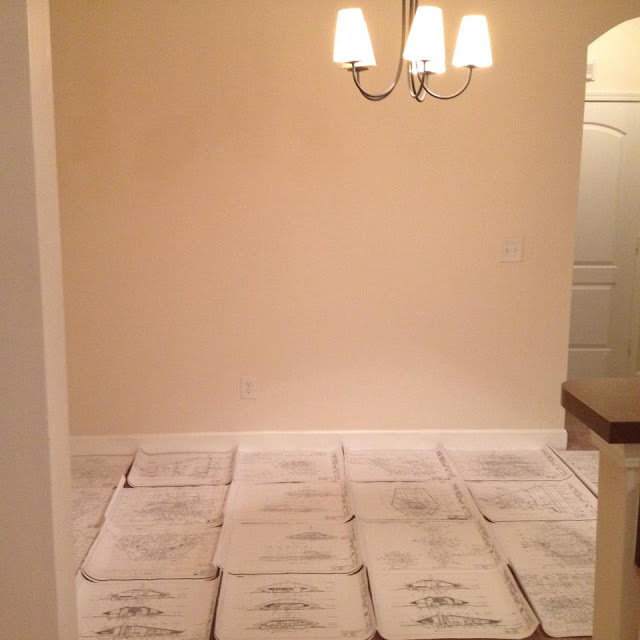 All twenty two blueprints laid out on my dining room floor in all of their glory. 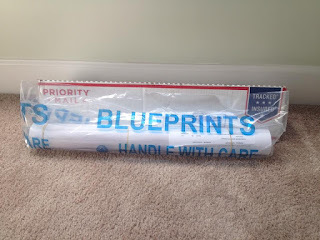 If you would like to see a close up version of any particular blueprint, please let me know! As always, thanks for stopping by! 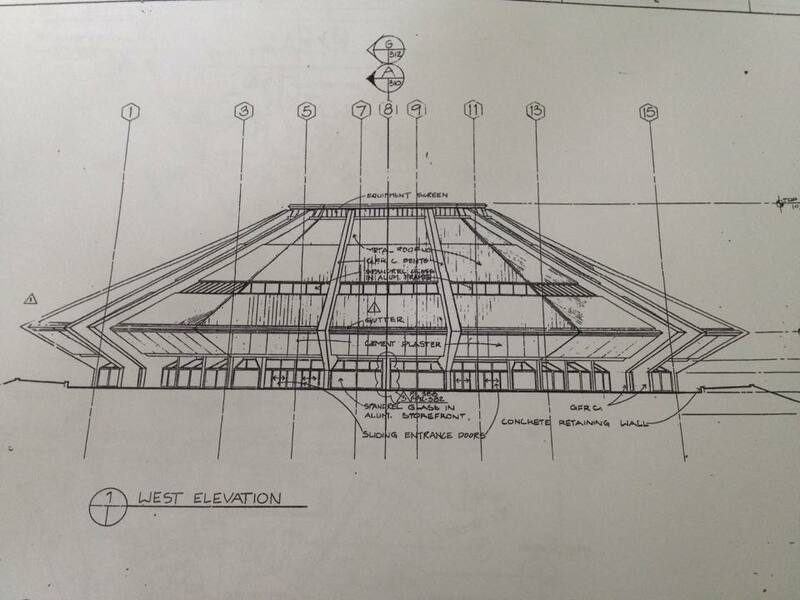 I'm curious about the scent distribution system used for the Mesa Verde scene. 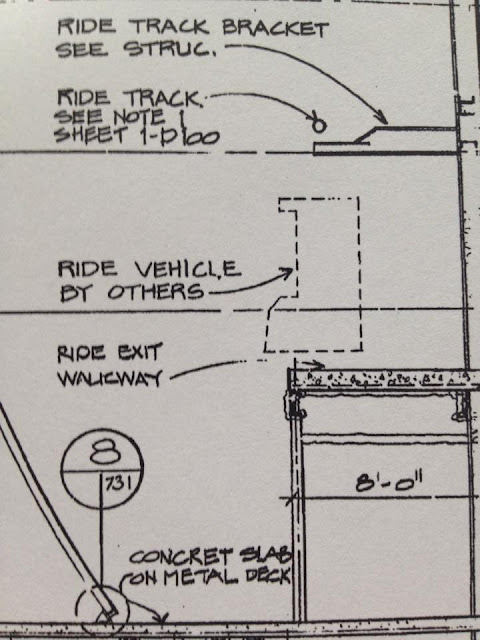 It's possible the effect hardware is simply blocked out as the ride vehicles were, but there should be details on the air handling, power hookups and mounting hardware. If you happen to spot a note on a detail view it might be an interesting image to share. 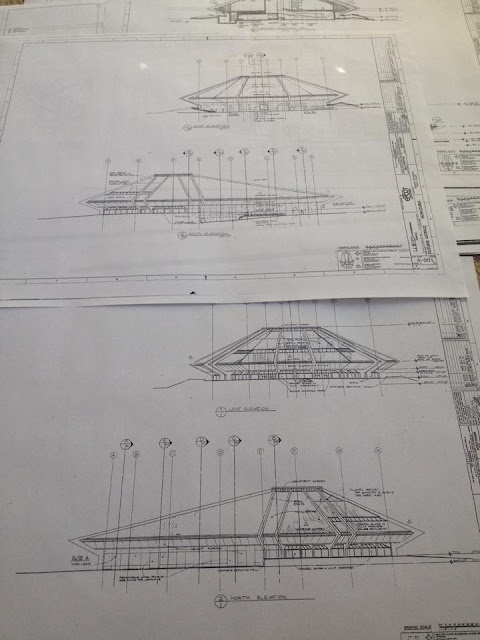 Thanks for showing all this! 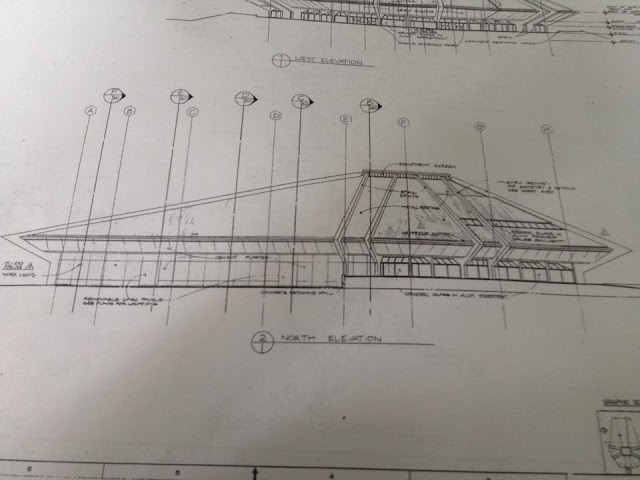 Amazing how many tiny details go into a project like this. You're welcome! 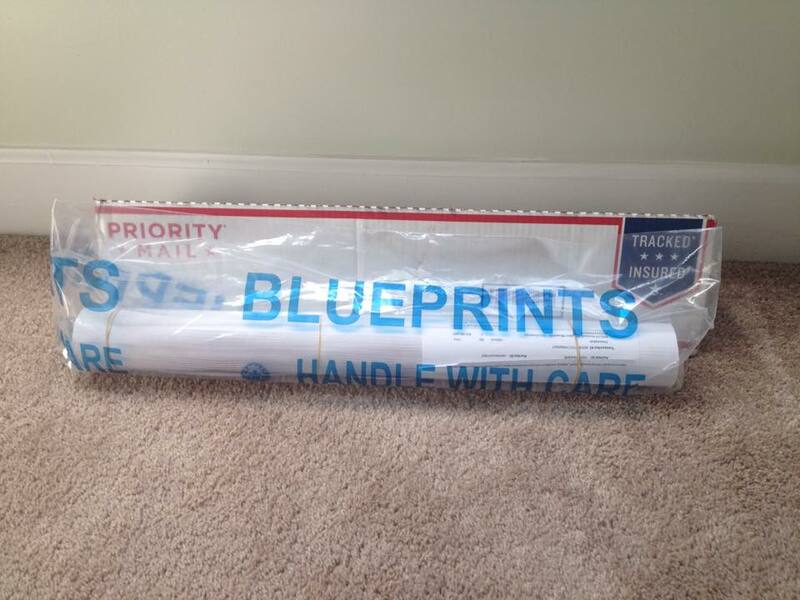 I'd be happy to see if I can find that for you! The Key Plans for the Future, Part 2! To my wonderful readers, THANK YOU!